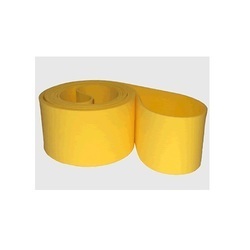 Prominent & Leading Manufacturer from Ghaziabad, we offer product twister, volta belt jointing tool, si type flat belts, pu type flat belts, truly endless rubber type belts and pu round belt. Product twister loads can be rotated 90º or 180º in a continuous motion". Belt jointing tools are available for welding homogenous and reinforced belts and also for welding belt coating materials to v - belts. Backed by rich industry know-how, we are keenly occupied in offering a wide array of SI Type Flat Belts. Our given flat belts are designed with the help of optimum quality material and advanced techniques in synchronization to set industrial norms. 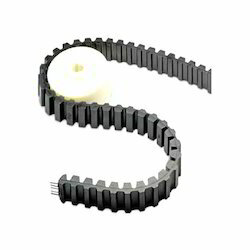 The given flat belts are used in power transmission and conveying systems. 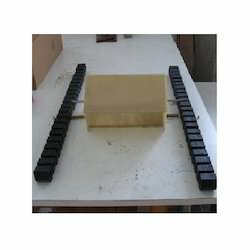 We are providing these flat belts in various specifications as per the requirements of customers. Backed by a hard-working team of experts, we have been able to offer pu type flat belts. our offered flat belt is tested on numerous parameters in order to deliver a defect free range. 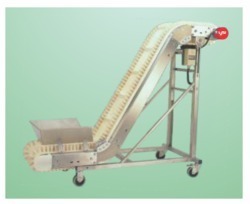 the given flat belt is manufactured by using finest quality material and modern techniques at our equipped manufacturing unit. the offered flat belt is available in various specifications to choose from. Features: resistant to ozone maintenance-freerobust construction other details: foamed polyurethane temperature-resistant upto 60 deg cover a dozen different hardness versions available as per application need very good coefficient of friction against papernon-porous finish stain-resistant and easier to clean reduced coefficient of friction possible. 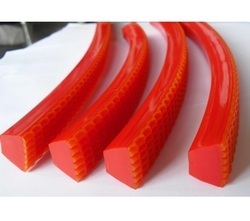 We are majorly in importing and supplying Truly Endless EsbandRubber Type belts. This belt is manufactured by making use of high quality material and leading techniques keeping in mind the set norms of industry. The offered flat belt is available in various sizes and other related specifications as per the demand of customers. 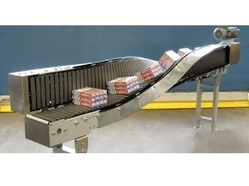 This flat belt is well tested in terms of quality so as to dispatch a flawless range from side. 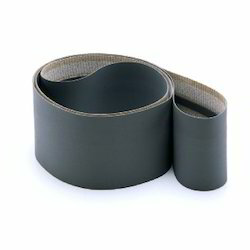 We are the leading supplier of PU Round Belt made from supreme quality material. We are the leading manufacturer and supplier of PU V Belt made from supreme quality material. Many application require additional grip or product contact Coated PU V Belt characteristics not availabale in a standard v - belt. As a result we provide a wide range of products that can be used for coating V - belts. In this way, our coated V - belts provide just the right combination of high grip and pulling force for product contact to meet your special requirements. Products and components for Continious Transport. 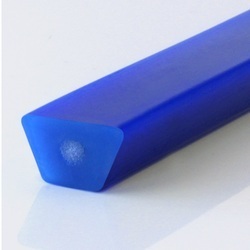 Abrasion resistant Antistatic, Oil & Grease resistant Hardness for high & low grip Minimum tolerance Available in many colours as per desired profile. 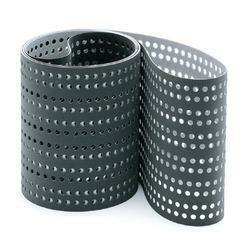 We are keenly indulged in manufacturing, exporting, importing and supplying a wide array of belt jointing tools. the offered jointing tools are highly acclaimed by our customers for its durability, flexibility, and remarkable quality. our experts use contemporary techniques and superb quality material for manufacturing these jointing tools. 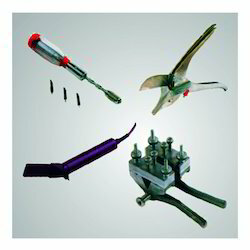 offered jointing tools are available in a variety of specifications to choose from. 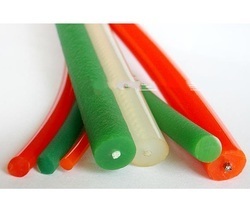 customers can avail these jointing tools from us at market prices. Looking for Other Specialized Product ?